Easter is a time for enjoying time together as a family and doing lots of fun things with chocolate! As Catholics, Easter has a much deeper meaning than this but we have always done an Easter Egg Hunt with Mia and have done various different things with her on Easter Sunday over the years. Last year we did a Hunt with L.O.L Surprise Dolls and she absolutely loved it but this year we kept it a bit simpler as we were going out for an Easter dinner with mum, stepdad, sister, brother and his girlfriend so we wouldn’t have much time! Mia doesn’t eat a lot of chocolate so family tend to buy her clothes and little things instead which is really nice. We also love Easter cooking and although we didn’t do any baking this year, we normally make little Easter cakes so next year we will have to get on it! Lottie was too little to enjoy Easter this year but next year she will be just over a year old so I’m sure she will be joining in the Egg Hunt then! 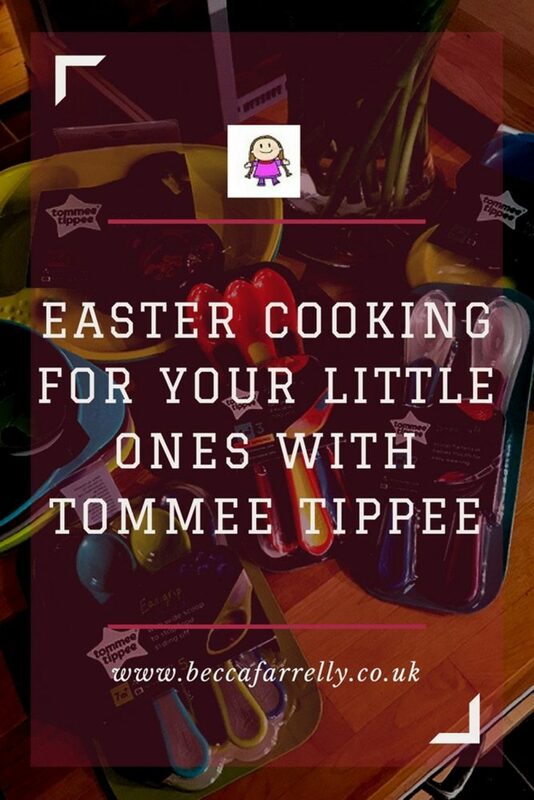 In the meantime, Tommee Tippee asked us if we would like to see their new Easter recipes for babies aged 6months onwards and it’s something I can’t wait to do with Lottie! 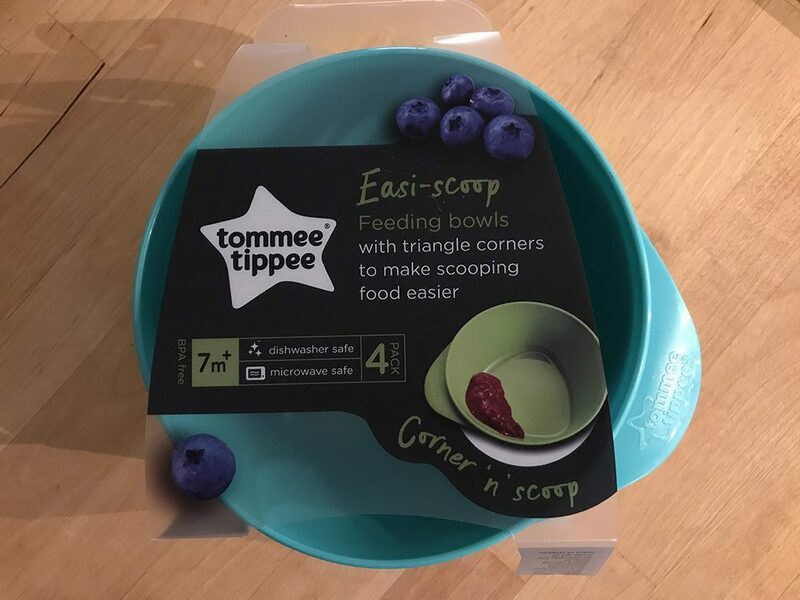 As well as the Easter recipe cards, Tommee Tippee do an amazing selection of toddler table wear; from bowls to plates, cutlery to weaning pots. 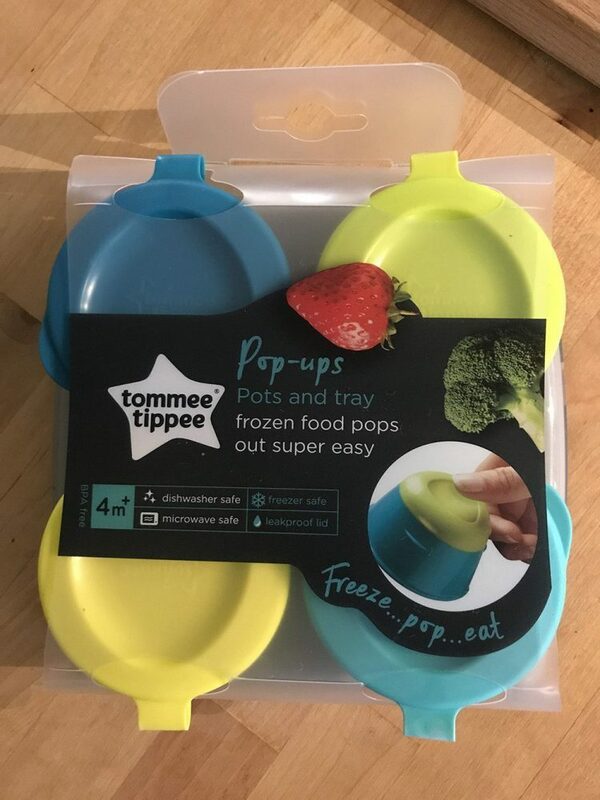 We still have Mia’s old Tommee Tippee bowls and cups however they are looking really tired now Lottie deserved some new sets ready for when she starts weaning in the next month or so! 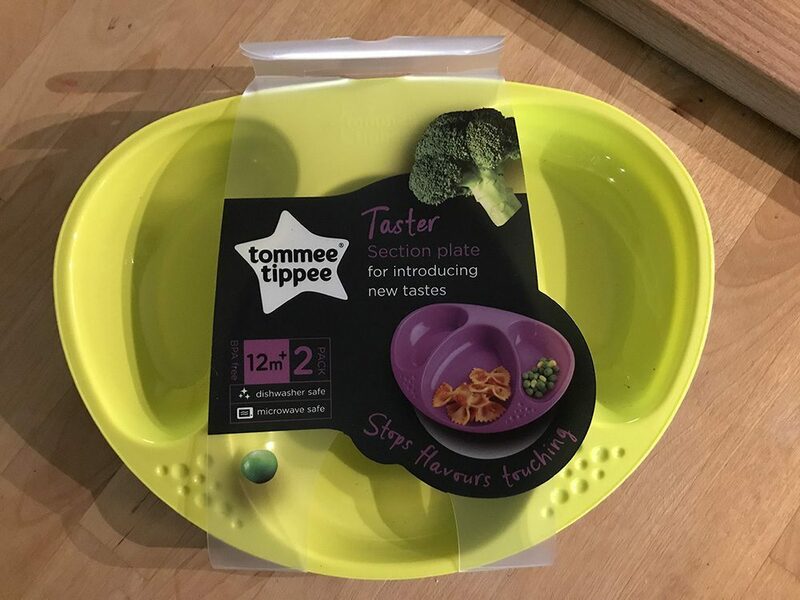 The section plates are great for keeping different food types separate as well as giving you a good idea of how much toddlers can actually eat! 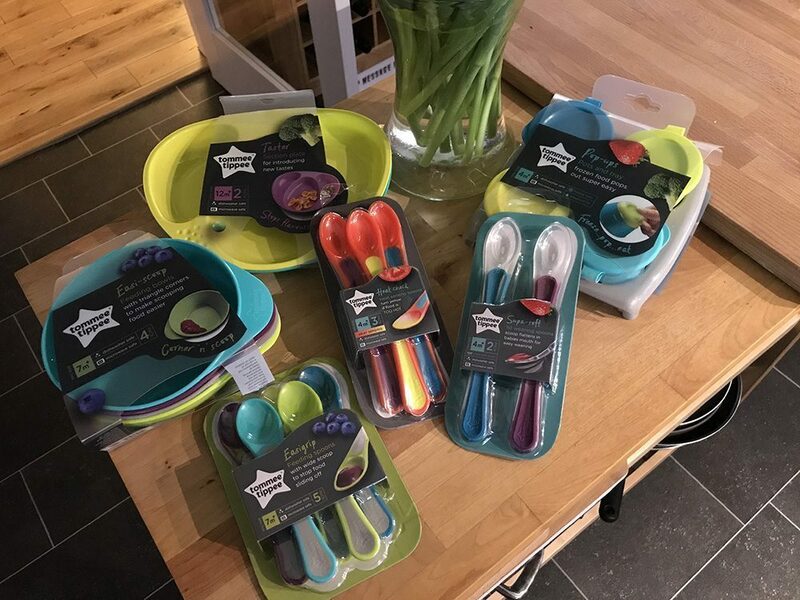 The bowls come in similar colours and I really like them as they make scooping food up out of them really easy! The pots and trays are perfect for when you have made up puree in batches. We used to spend a whole Sunday making and freezing food or Mia and it took ages! You can freeze puree in the pots and the flexible pot bottoms make it really easy to pop the frozen puree out ready to reheat! 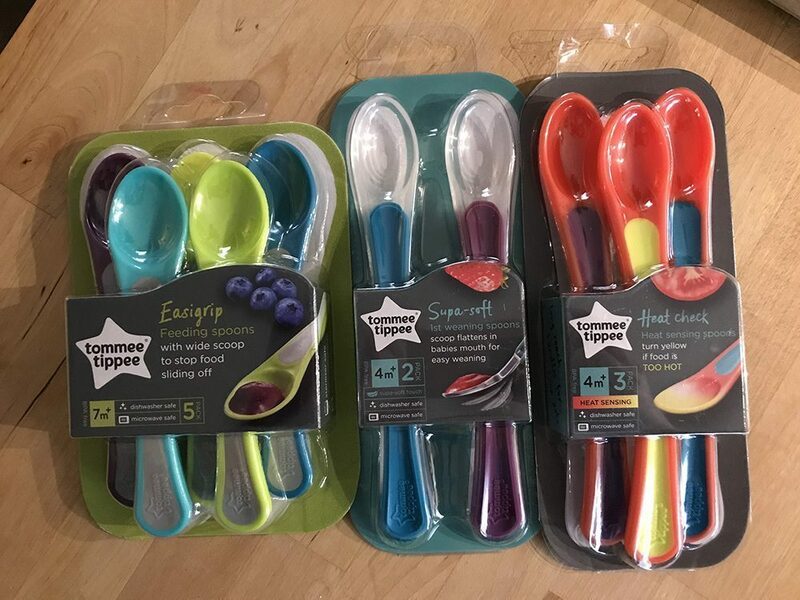 We were sent 3 different spoon types as well. I especially love the heat sensitive ones so you can see the spoon change colour if the food is too hot to give to your toddler. 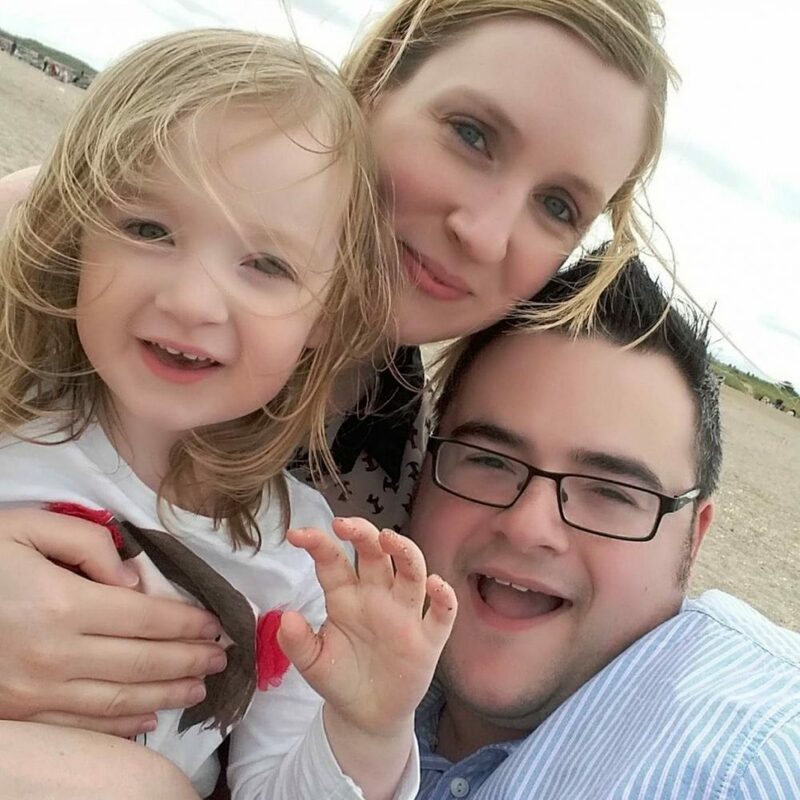 We have all been there, where you go to feed your child and realise it was probably be a little bit too warm for them! The spoons are easy for older babies to grip and super soft for little mouths. The spoons also have wide scoops so that food doesn’t easily slide off while toddlers are learning to feed themselves. I love the Tommee Tippee range of table wear for older babies and toddlers and I can’t wait for Lottie to be old enough to use them! We still use Mia’s 4 years on and it will be great to get use out of the newer range as well. Now babies and toddlers can get involved in the Easter fun too!